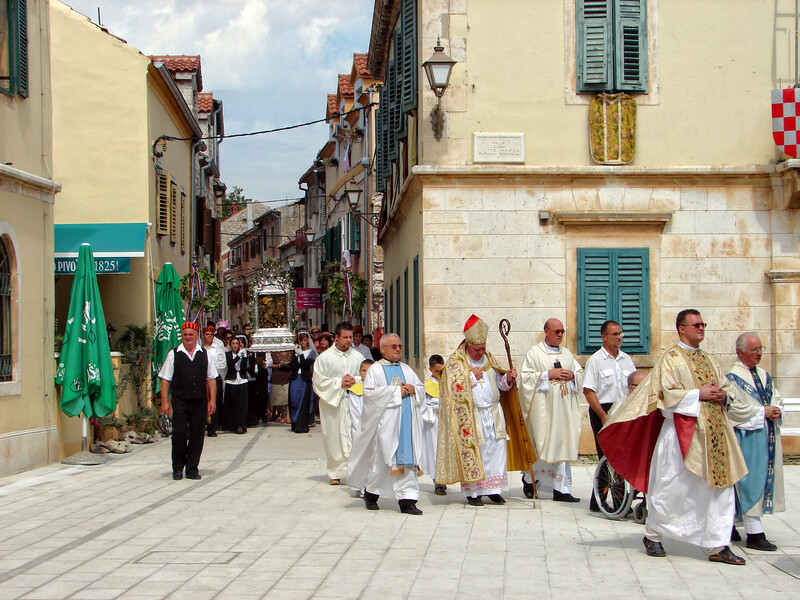 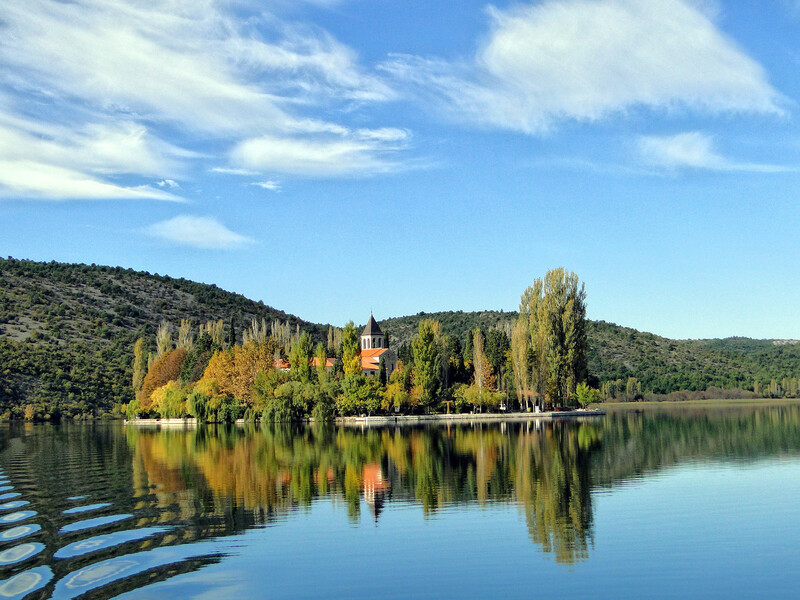 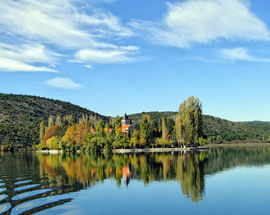 Lapped by the waters of the Krka, Skradin’s Old Town is centred on the triangular Trg Male Gospe, site of a handsome Baroque parish church with a free-standing belfry. 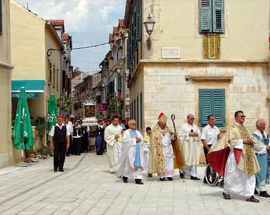 From here a pedestrianized main street heads north, with an atmospheric sequence of arched alleyways leading off on either side. 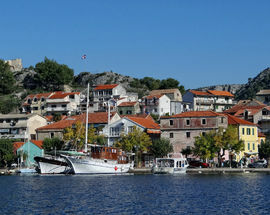 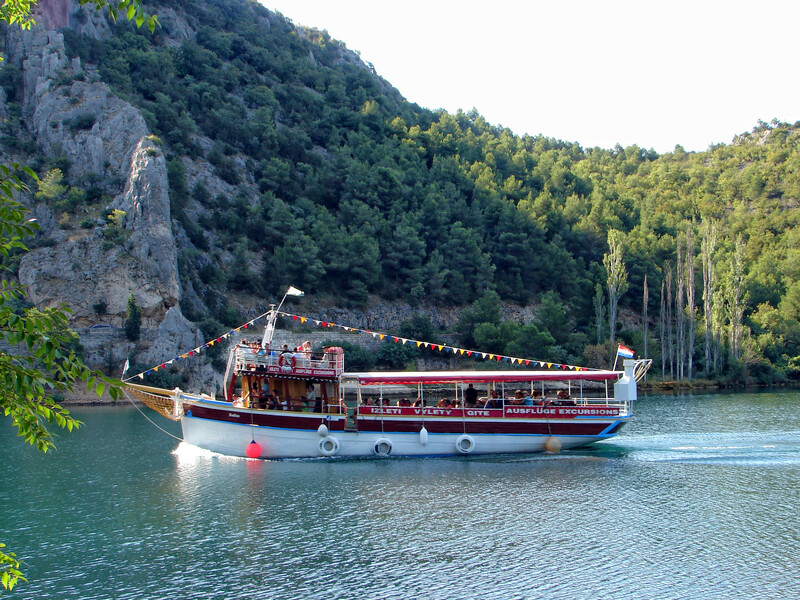 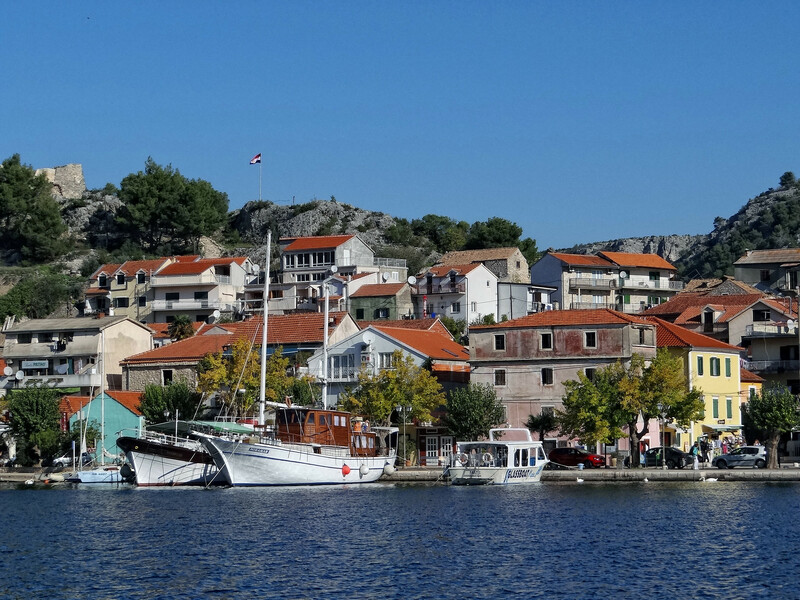 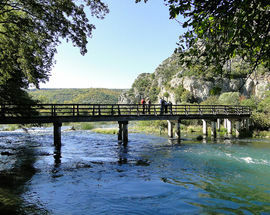 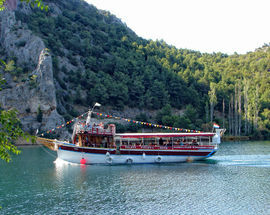 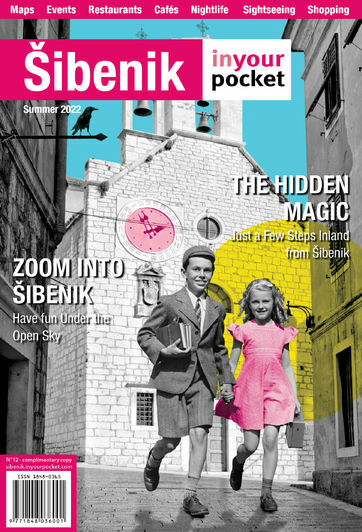 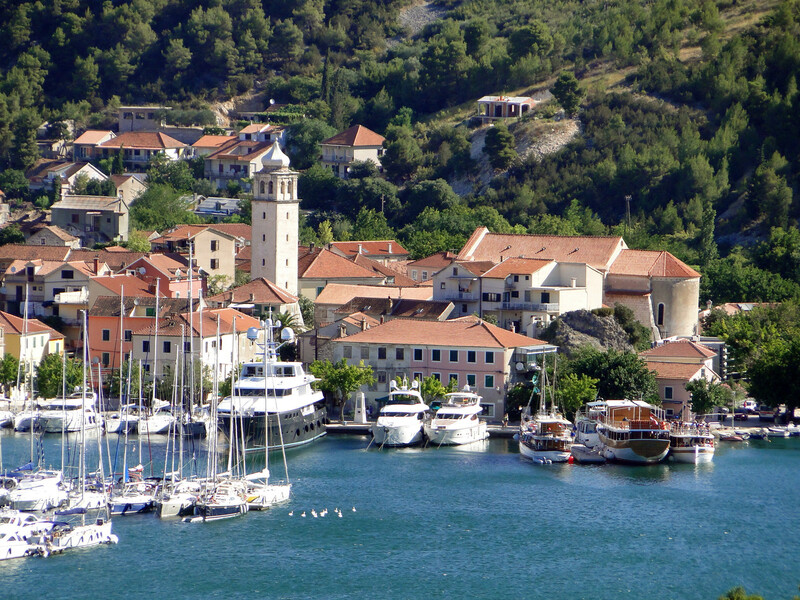 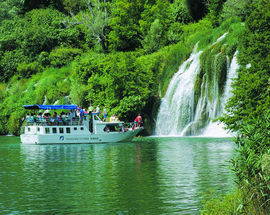 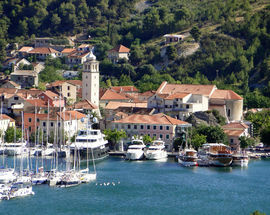 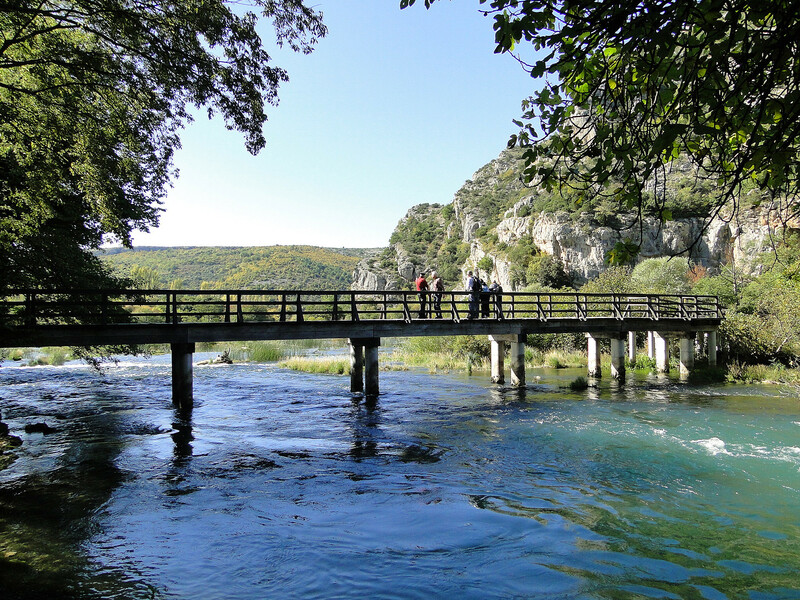 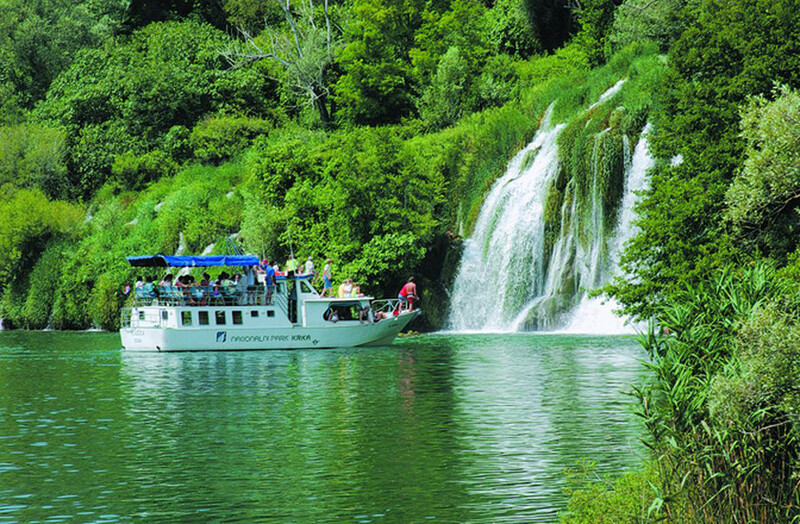 Constantly busy with fishing vessels and yachts, Skradin’s waterfront is also the departure point for shuttle-boats into the Krka National Park (see p.60).